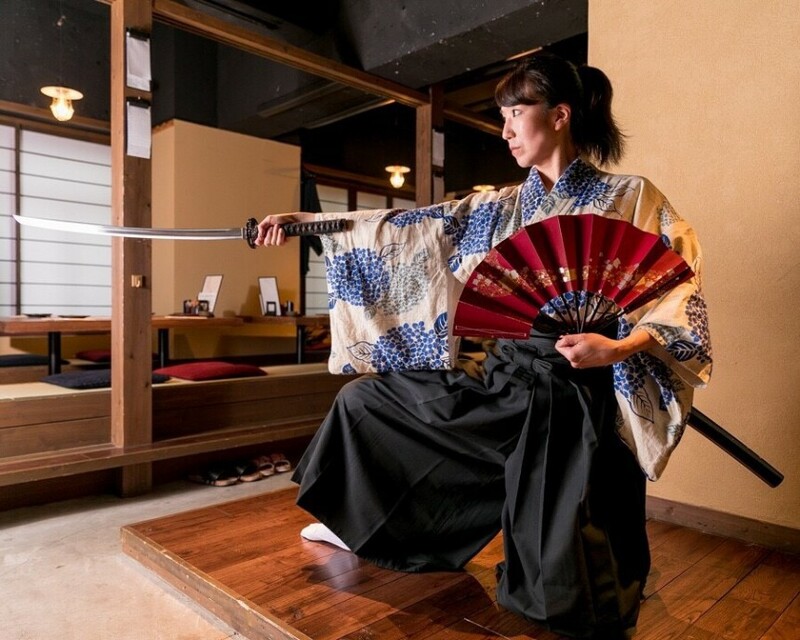 After opening last December, Tsukune Samurai Saka-no-Ue is celebrating its first anniversary. To show our thanks for a successful first year, we’re holding an event with a number of fabulous guests. The ticket price includes buffet style all you can eat food and drink including our renowned chicken-skewers and tuna sliced before your very eyes. Representatives are coming from Japanese Sake breweries to add their distinctive sake to the all-you-can-drink offering. Miyasaka Breweries and Umenoyado Breweries will attend. Enjoy an evening full of performances with an encompassing Japanese theme. It’ll feel almost like you’re at a festival! Our friendly staff are always happy for a chat, so don’t hesitate to talk to any of us. Phone to make a reservation.